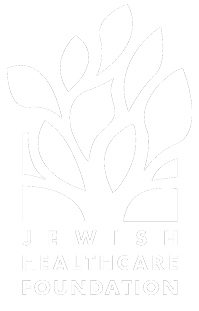 Graduate students who are passionate about innovations in healthcare delivery, policy, and patient safety can pursue their interests through paid summer internship opportunities with the Jewish Healthcare Foundation and its supporting organizations. Potential intern project areas include Adolescent Behavioral Health, AIDS Free Pittsburgh, Senior Connections/Aging, Patient Safety, Women’s Health (WHAMglobal) and health innovation (Window to the Future). Recruitment for the 2019 summer internship is now closed. Any questions, contact Megan Butler (Butler@jhf.org).